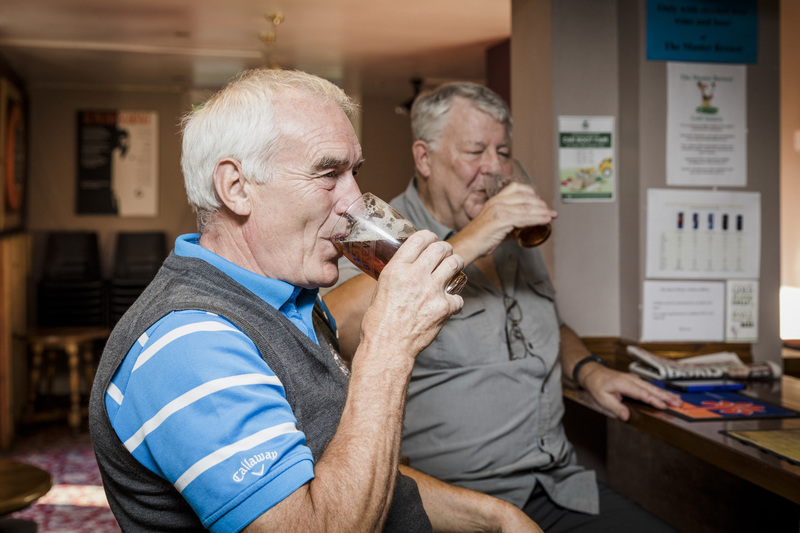 Great ales, fresh food and friendly service in Folkestone’s Broadmead Village estate. 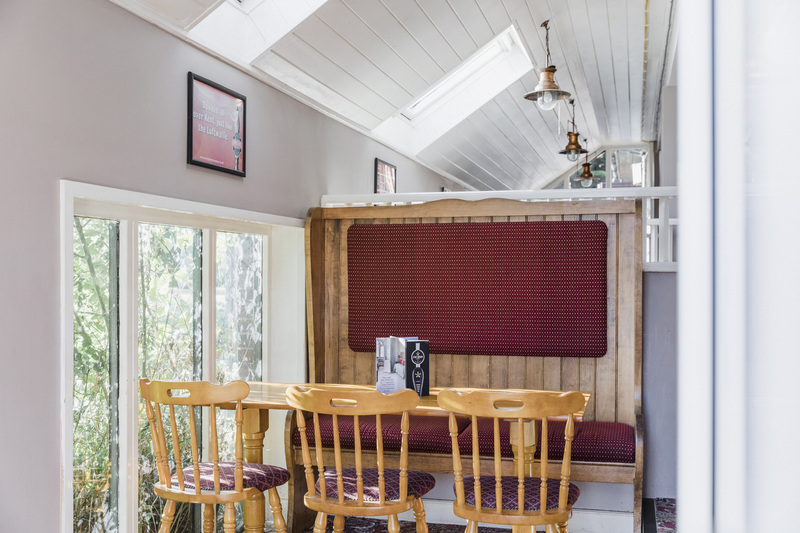 A homely and hospitable pub with a ‘best of both worlds’ location, The Master Brewer lies on Folkestone’s Broadmead Village estate - a leafy, peaceful neighbourhood yet conveniently close to the M20 and central Folkestone. 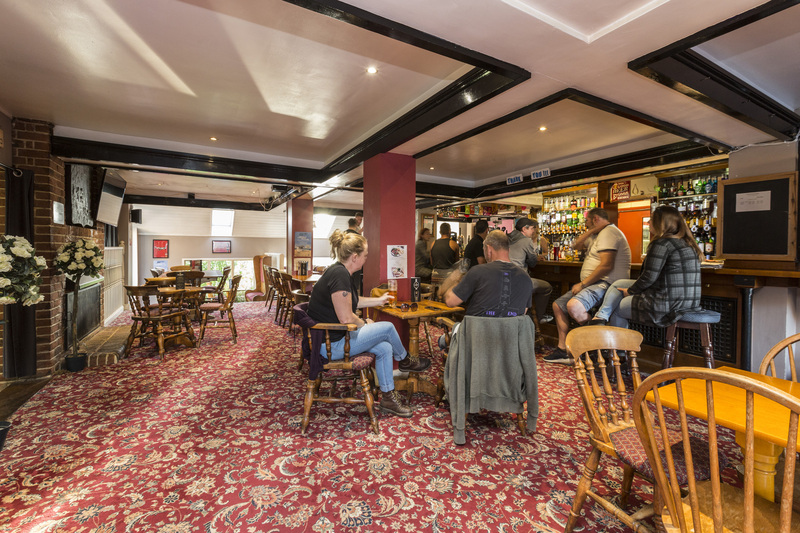 It’s a cosy, comfortable and traditional pub, promising a warm welcome, friendly service and no shortage of fine food and drink. 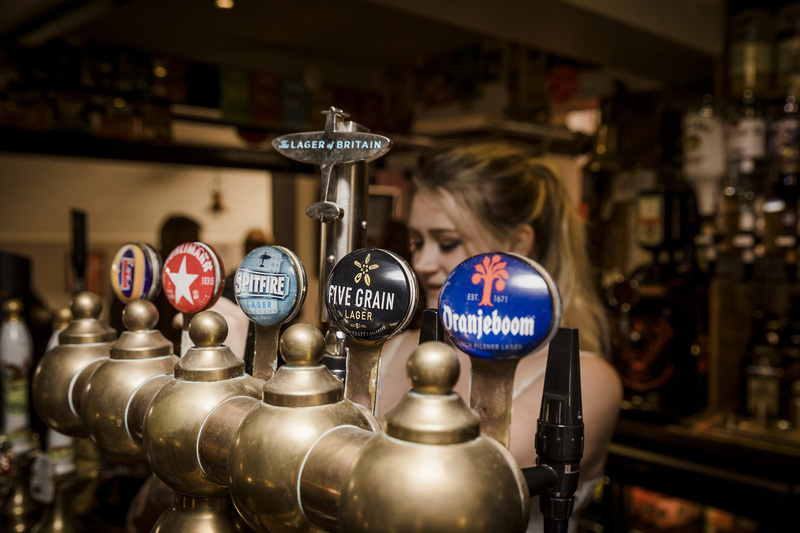 There’s a varied menu of great traditional pub grub, and as you’d expect from a pub named The Master Brewer, there’s an excellent selection of ales and lagers, alongside plentiful spirits and wines. 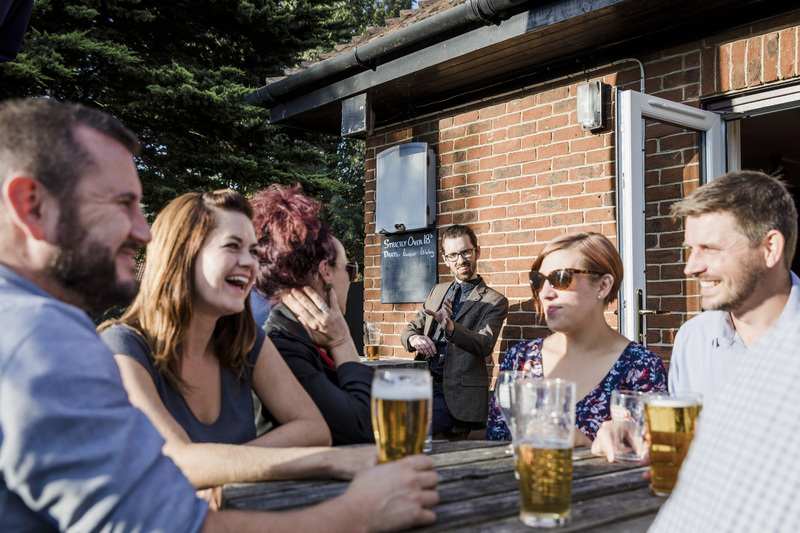 Outside, you'll find a lovely family-friendly beer garden, and events are held on the nearby green during the summer. 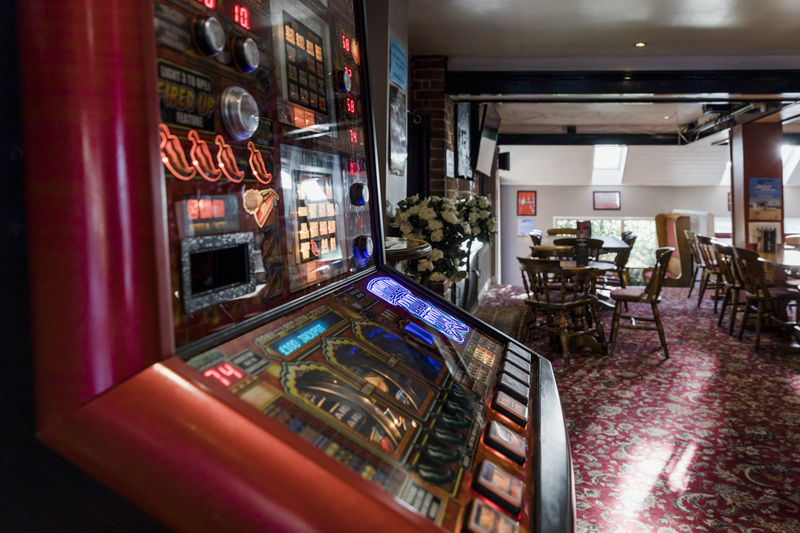 Indeed, there’s entertainment to be found here all year round - with open mic nights, karaoke and live bands..
Our weekly Sunday roast probably counts as something of event too. 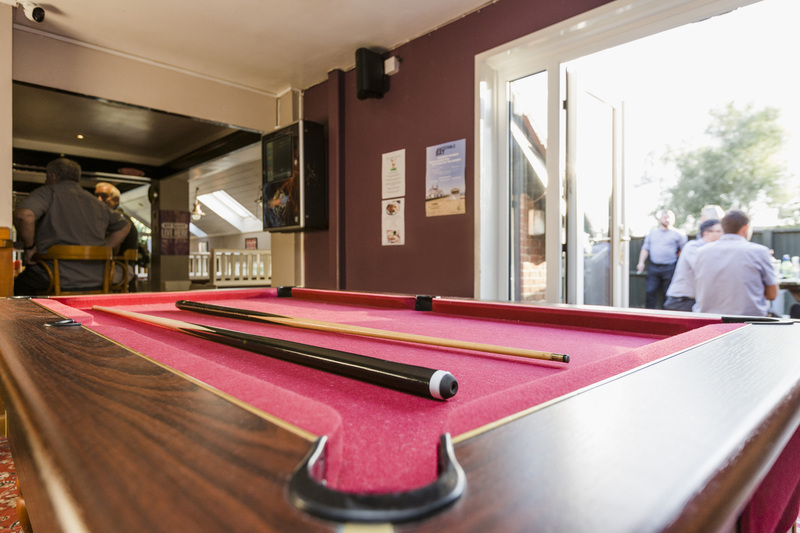 Always popular, it’s best to book if you want to beat the crowds.